Are you tired of paying half or more of your hard-earned money in income taxes? We hear you, and we've got good news! It doesn't have to be that way. You can significantly reduce your income tax burden by learning what may qualify as a tax deductible expense when paid by your business. One way to increase your disposable income is to keep more of what you make - by paying less in income tax. And you don't have to be a giant corporation to take advantage of "corporate" tax deductions. Your own small corporation can take many of the same deductions the "big boys" do. 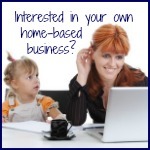 When you learn how many business tax deductions there are, you'll want to have your very own business. And you should, if you want to maximize your income and minimize your taxes. If you don't have your own small business, chances are very good that you are paying far too much in income tax. Here's why: Individuals pay taxes first, and then can use what's left over to pay their own expenses. However, businesses pay their expenses first, and only pay tax on what's left! Doesn't that sound like a smarter way to approach your tax obligation? You may be surprised to learn about tax deductions that you simply didn't know existed. Or you may wonder: Is this item tax deductible? 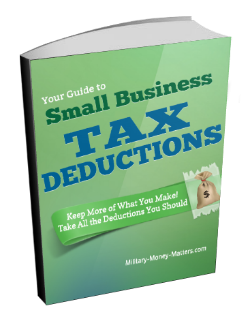 Your Guide to Small Business Tax Deductions will answer these questions and open your eyes to the many expenses that are tax deductible when paid by your business, even though they would not be deductible when you pay them as personal expenses (for example, a restaurant dinner with your spouse, in certain circumstances). Learn about more than 250 legitimate income tax deductions available to small business owners in the US. We recommend you print the included checklist, and take it with you when you go to consult with your own tax advisers, so you don't forget to ask any questions you might have about it. If you would like to receive more valuable information on managing your money, please subscribe to our newsletter below. We promise not to fill your inbox with junk. We only send out a newsletter when there's something important to share with you. 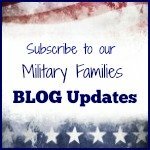 I promise to use it only to send you Updates from Military-Money-Matters.com. Return to top of Tax Deductions. Join our conversation! Leave me a comment about this page in the box below. If your comment is about another page on this site, please leave your comment on that page, because I have no ability to move it to the correct page. Thanks!